These Cenotes were treated as dumping grounds for weapons, tools, jewelry even heads and full human bodies! A Cenote is a natural sinkhole formed from collapsed limestone revealing water beneath the ground. The special thing about these Cenotes in Mexico is they are not just a regular hole in the ground. Their history proves to be quite spooky. Centuries ago the Mayans would travel far and wide from all over Central America just to worship their gods by throwing sacrifices into the Cenotes. Many perishable items were preserved by these Cenotes and as people first rediscovered them, a lot of human bones, skulls and artifacts were “unearthed” and to this day some still remain there. So as we (I and 2 mates) were traveling through Mexico while we were on our way to Cancun from the south. We got talking to some fellow explorers who we met diving the Great Blue Hole in Belize, they happened to rave about this amazing place, so we thought that we should check it out along the way, as it apparently offered “out of this world cave diving” in a place named Tulum on the East Coast of Mexico. So, we being avid adventurers decided to dive through them. Fully geared up, we ran into the jungle as if we were on a special opps mission, lugging our diving gear and sprinting through the shrub to prevent being attacked by mosquitos, as these hectic little bastards would puncture through our wetsuits to relieve themselves of hunger through feasting on our blood. Making it to the Cenote opening, which was about 4m in diameter, we quickly jumped off a ledge that was about 3m above the water, and into the water which lead us down into the depths of the underwater cave system. It was such an incredible experience, not only being under the water but also completely surrounded by the cave’s earth walls, which we needed our flashlights to see. The rock formations throughout these caves were magnificent; you would pass by and swim through these impressive rock configurations of stalactites and stalagmites. The water throughout the caves is fresh, which also boasted utterly remarkable diving visibility. Oh and as spooky as it sounds, I was kind of hoping to stumble upon a part of history, yea like artifacts or . . . human remains even. Although we didn’t, this was probably a good thing as it may have been quite dangerous not knowing how each of us would react, especially being underwater and surrounded by earth at the same time. A lot could have gone severely wrong. So it just goes to show, you should talk to as many people as you can while you travel. Not only can you learn from everyone, but they can and most often will point out amazing places for you to discover that you may never have even of known existed. 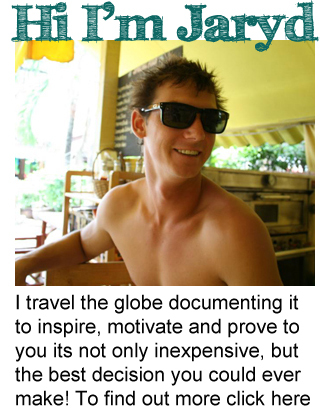 In saying that, let’s all help each other discover more amazing places. 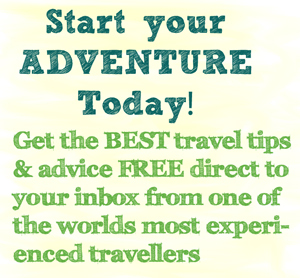 What astounding places have you been to in the world, that were recommend by other travellers? Mexico is one of my favorite countries, one which has such an incredible history. 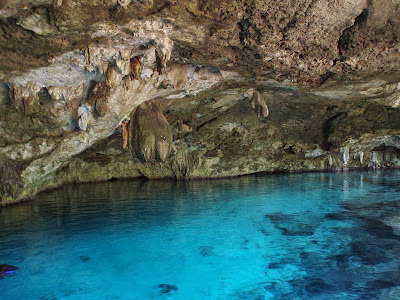 Those cenotes look fantastic! Diving them must be such a wonderful experience. 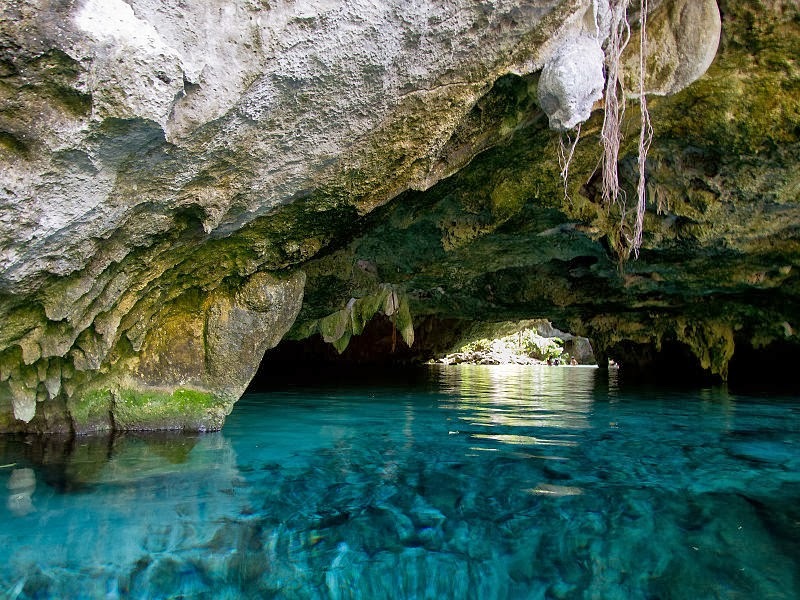 Wow, these cenotes look incredible! Even more incentive to finally get dive certified. 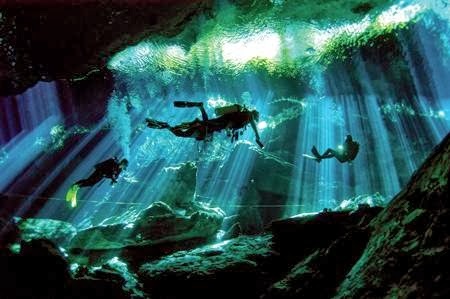 In fact i did actually get certified diving the dos ojos cenote caverns! Apparently it was a bit naughty of my instructor to finish my open water dives here…..but it was truly a magic dive. The cenotes are incredible. Mark, you were truly lucky to be let do your last dives there, so incredible! This looks incredible. I’m planning on getting my very first Dive certificate white in Nicaragua on the Corn islands. Do you think I’d need more experience to do this dive?